It’s not often that you start a genre, less often that you start one seemingly by accident. 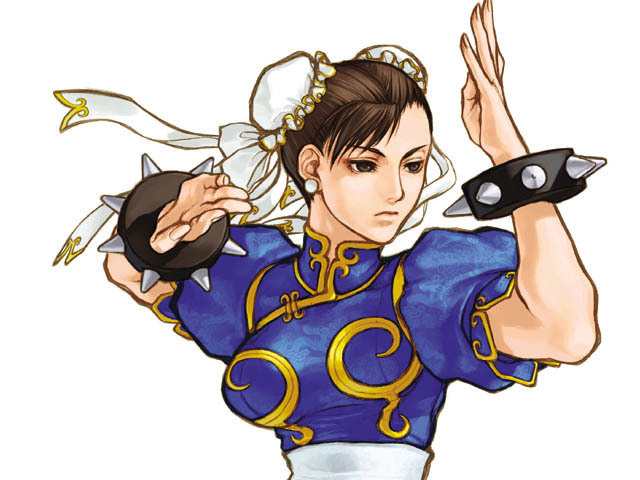 And yet that’s exactly what happened with Capcom’s Street Fighter II - its combination of solid mechanics, high skill ceiling and competitive focus helped it light up arcades all across the world. The most important feature might have also been the most unintentional. 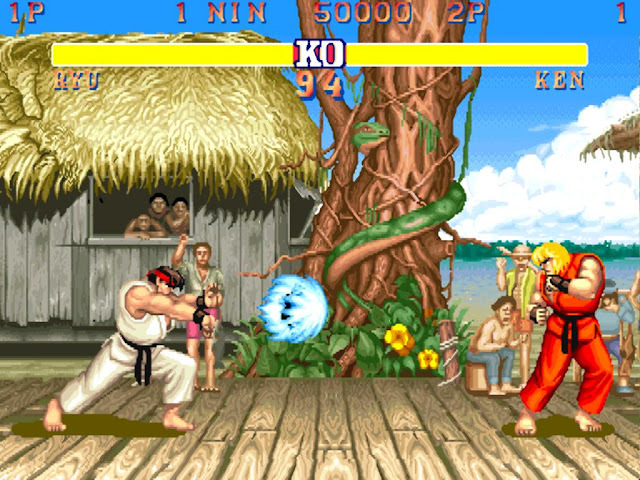 Frame cancelling, a technique where you could throw your next attack before the animation of your previous one finished, allowed for combos which could only executed by the most skilled of players. Combine this with an eclectic international cast of characters and suddenly you’ve got players lined up, eager to prove that they’re the very best. Nearly every competitive fighting game owes something to Street Fighter II, and the base game holds up pretty well even today. 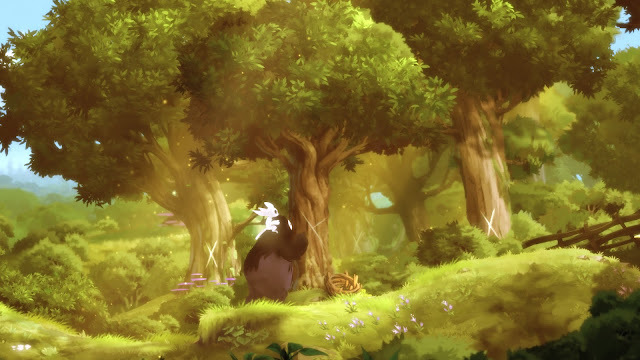 Ori and the Blind Forest is the most spectacular clash of old and new design philosophies, with the end result being one of the most interesting, well-crafted games of recent years. It took the familiar gameplay loop of games like Super Metroid and breathed new life into without trying to reinvent the wheel, but simply by understanding what makes that wheel so compelling.. It took the long-held game narrative staple of light versus dark and weaved a complicated and deeply poignant story through it. It took 2D sprite-based graphics to new heights to create a true work of visual, and then it topped it all off with a gorgeous soundtrack. All of this from a team spread across the world and working together remotely – if that’s not progress, I don’t know what is. It’s important that, as games take their place as part of the broader art community, that they start to be used as a chronicle of critical events in human history. That is, after all, a core role that art has in society; as a chronicling and archiving process. 1979 Revolution is the best example we have of this to date. 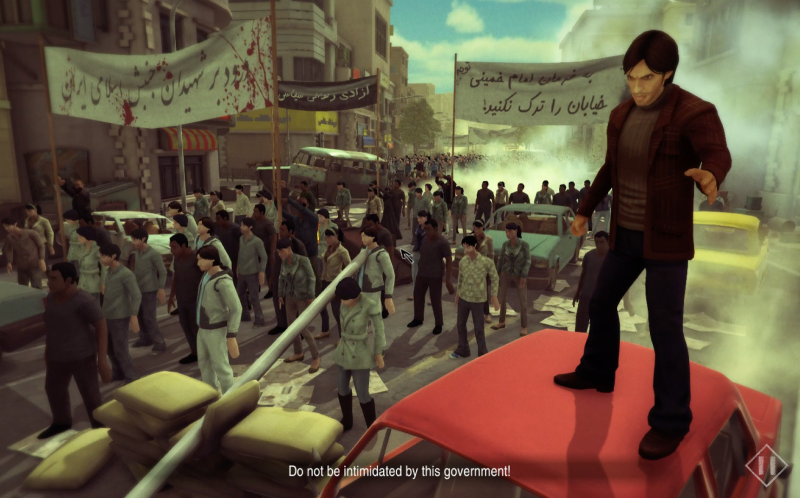 Not only is it a compelling game, but it tells the story of the Islamic Revolution in Iran in a way that is more balanced and rational than many of the big films on the subject have been able to achieve. Yes, Argo, we’re looking at you when we say that. 1979 Revolution is everything that Argo really should have been. Nintendo tasked a developer on the other side of the world with reviving a series that had lain dormant for seven years. That gamble paid off and the studio successfully modernised a classic franchise, even meeting the absurd expectations set by 1994's Super Metroid. Retro wasn't just successful in taking Metroid to the third dimension and transforming it into a first-person shooter, though. It conveyed a previously unseen sense of storytelling through the various logs Samus would read in her scan visor. That feeling of isolation so integral to the IP remained firmly intact, yet offered a fresh way to interact with and interpret the world before the Ms. Aran. Precious few games have experience such a seamless transition period because Metroid Prime, while revolutionary, also felt like the logical extension of its 2D siblings. Many would list Final Fantasy VI as the finest game in that particular series. That’s always going to be subjective, but there are certain things that Final Fantasy VI has done better than almost any game since, showing just how far ahead of its time it was. Most critically, the game gave us Kefka – one of the most distinctive and interesting villains in any media, let alone games. 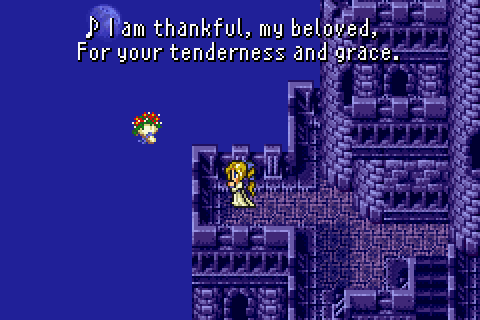 On the surface, Kefka is a simple, insane, monster, but dig deeper into the character, his motivations, and the philosophical concepts that he represents, and he rapidly proves himself to be a rather nuanced and meaningful force of meaning indeed. Supported by a stunning cast of heroes, and a powerful musical score, Final Fantasy VI is breathtaking in scope and ambition. Dour, grim, and relentless, Papers, Please is a bitterly powerful exploration of the human condition. Charged with manning a customs office to a totalitarian regime in order to keep your family alive and helpful, you’re constantly going to be faced with desperate people that will do anything, say anything, and offer anything with which to get into the country. Can you really turn them around, or do you risk your job in letting them through? And, when you have to do this quickly in order to process as many people as possible in a day and earn your salary, you can’t help but start to feel like you’re herding animals in a giant processing machine. 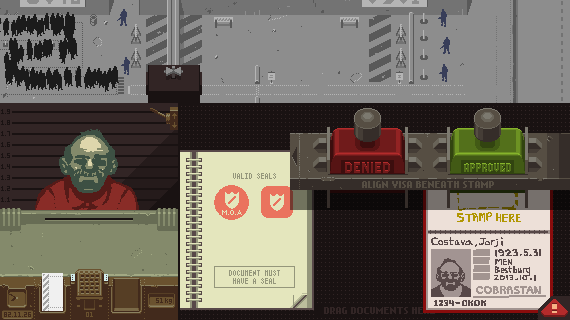 Nothing shows just how easy it is to dehumanise people quite as effectively as Papers, Please does, as it hands you that giant “approve” rubber stamp. 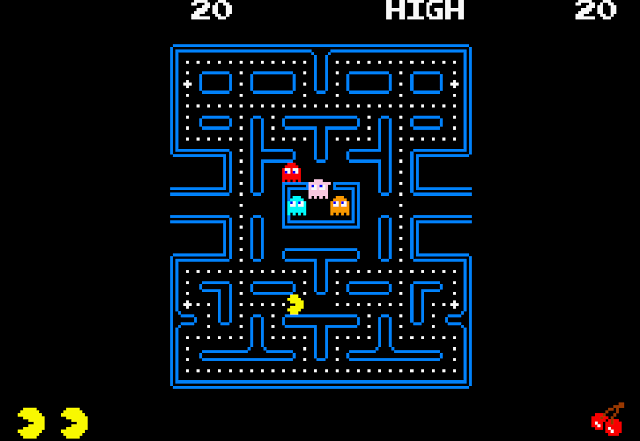 One of the most addictive classic games, Pac-Man has endured since his original release in 1980 because of both the aesthetics – there’s something mesmerising about the yellow ball-head as it moves around munching on dots – and the insanely addictive gameplay loops of trying to clear a maze before the enemy ghosts run you down. So perfect is this system that even modern interpretations of Pac-Man, such as Pac-Man 256, don’t mess with the base formula beyond the most superficial sense. Even people who never play games recognise and appreciate what Pac-Man brought the world. Wakka wakka wakka. 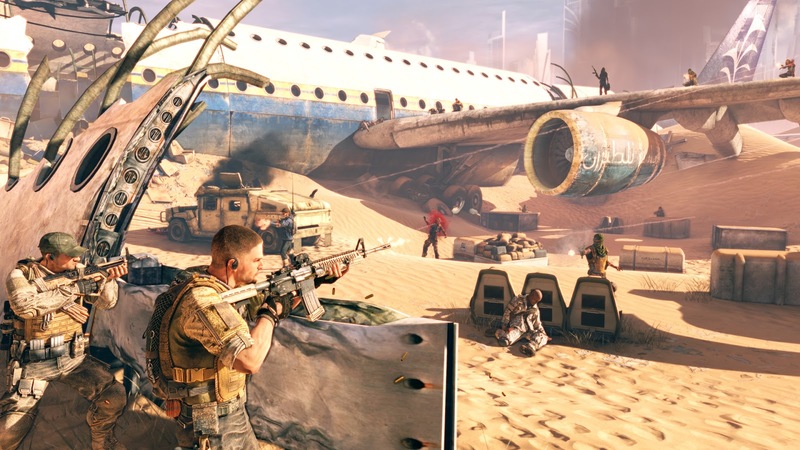 Spec Ops: The Line tears down every assumption that you could have about the shooter genre. You’ll go in expecting yet another tale of all-American liberating heroes imposing the imperialistic ideals of the west by, yet again, shooting everything that moves in the head. And yet the game then subverts that expectation to make you question why your “heroes” are even getting themselves wrapped up in this conflict, and whether they’re really heroes in the first place. The game utterly embarrasses the rest of its genre by pointing out that there’s no excuses for creating games that look and feel more and more like military recruitment propaganda than meaningful games. At DDNet we are firm believers that some of the most important games are the ones that inspire people to learn. Samurai Warriors was the game that got our editor-in-chief, Matt, interested in Japanese history, and it’s a field of study that he derives a great deal of pleasure from (and is really good for trivia nights when questions about Asia show up). SimCity 2000 inspired an entire community of aspiring urban planners, and it was able to do that because it is, in an abstract manner, a reflection of authentic urban planning strategy. SimCity 2000 is effectively a series of visual spreadsheets, and it remains a textbook example of how gamifying work through entertaining interfaces and a sense of fun behind the numbers can truly draw people in and teach them stuff without the educational value of it all even really registering. 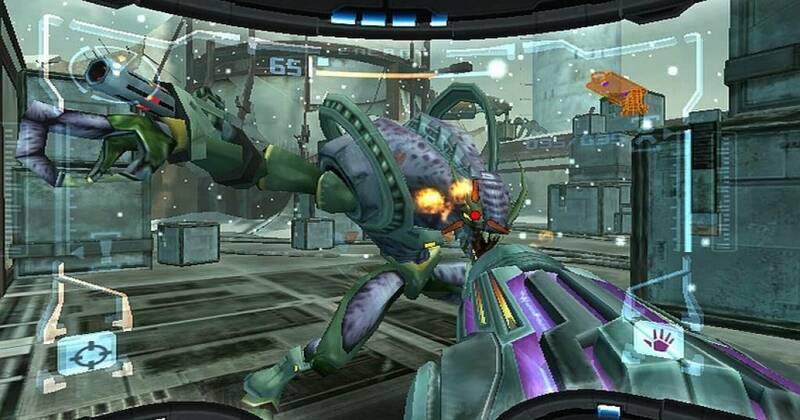 These are games that started one of the most lucrative franchises of all time. Pokemon Red and Blue hold up surprisingly well today, if you were to try them out on the Nintendo 3DS Virtual Console, and they hold up because they are a distilled form of addiction. The ‘catch ‘em all’ moniker appeals to the OCD instincts in people, while the hugely competitive scene encourages people to play on and on in order to try and maximise the value of their teams of ‘mons. 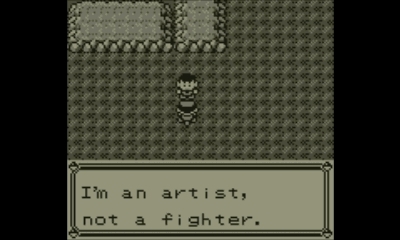 That such a massive adventure, and a full 151 pokemon, were able to fit onto a humble Game Boy cartridge is all the more impressive. Pokemon’s original fans are aging now, and that mean the franchise is aging with them – walk into a Pokemon store in Japan now and you’ll see all kinds of beautiful designs for the older Pokemon fan. That they are still fans all these years later just goes to show what a compelling future the developers outlined with this first game.